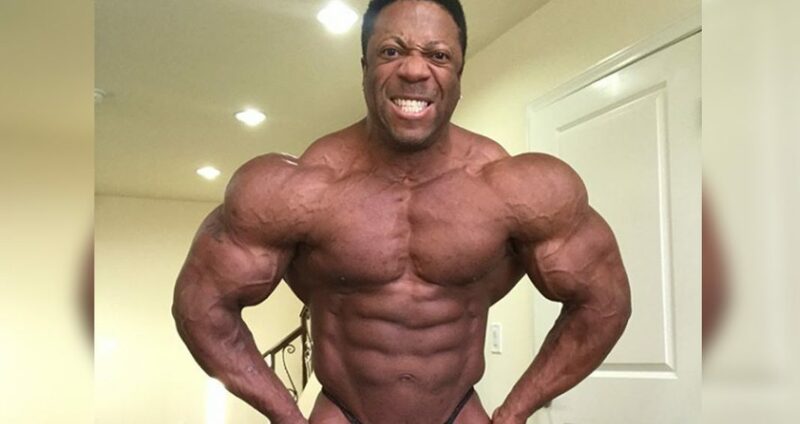 IFBB Pro bodybuilder Shawn Rhoden has announced his withdrawal from the 2018 Arnold Classic, after he came down with extreme dehydration, two ulcers, as well a serious case of the flu. Shawn Rhoden has established himself as a huge name within the bodybuilding profession over the years. He’s earned several top 5 finishes thoroughout a glittering career on the bodybuilding stage, and shows no signs of slowing down. However, fast forward to 2018, his preparations for the 2018 Arnold Classic competition have come to a grinding halt, just weeks away from one of the biggest competitions on the bodybuilding calendar. “Unfortunately, I came home to Santa Barbara to visit my family and I started throwing up for two days. Since I don’t normally complain my coach, Chris Aceto, recommended that I go to the hospital thinking that I may be overly dehydrated”. “I ended up being rushed by ambulance from one hospital to another that had better facilities to care for me. I was admitted to the Intensive Care Unit. Not only did I have the horrible flu going around but my hemoglobin level was at 4 (should be around 14)”. “I lost A LOT of blood due to two ulcers bleeding into my intestine over a period of time. I was given 6 blood transfusions that brought my body back to levels where my body could reproduce enough blood on its own to normal levels”. “Since it is so close to the Arnold, I am disappointed that I must announce that I will not be competing in this years Arnold Classic 2018. I am thankful that I am feeling better!! And I am thankful for all of the support from my family, friends and IFBB Pro League”. “I am back to training hard and pushing myself to bring my BEST to the Olympia 2018! I will still be at the Arnold Classic 2018 to cheer on my fellow athletes and to chat with all the fans! I’m looking forward to visiting with fans when I’m not on “diet brain!” Thank you for your thoughts and prayers”. Due to the severity of his health problems, it’s definitely for the best that Shawn has decided to withdraw from the Arnold Classic. Although, he certainly looks to be on the right track as he takes some time out to rest. 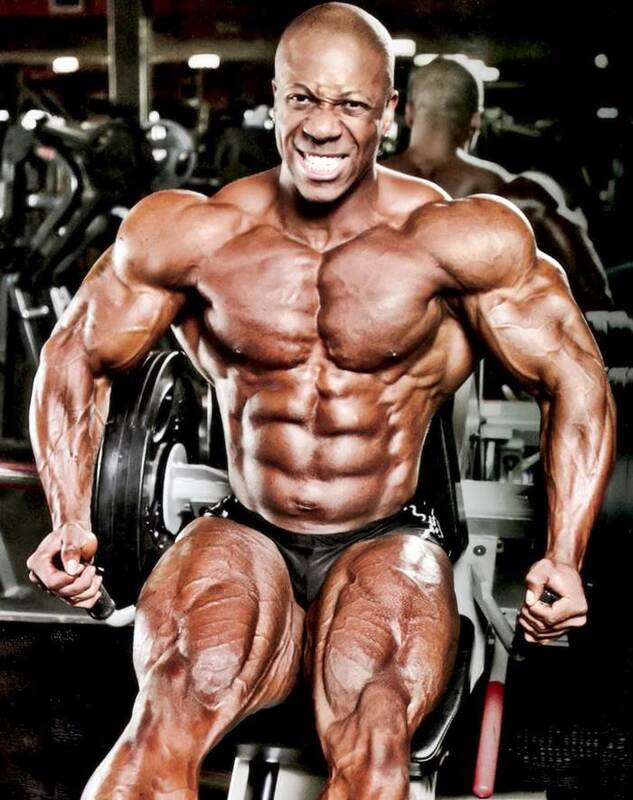 Do you think Shawn Rhoden will bounce back later this year and return to action? We certainly hope so. We wish him all the best as he works his way to a full recovery. Let us know what you think in the comments section below, or on Facebook, Twitter, or Instagram.